I had moved to New York to start graduate school at NYU a couple of weeks earlier and was sitting in my brother and sister in law’s living room in Jamaica, Queens, watching the baseball game. 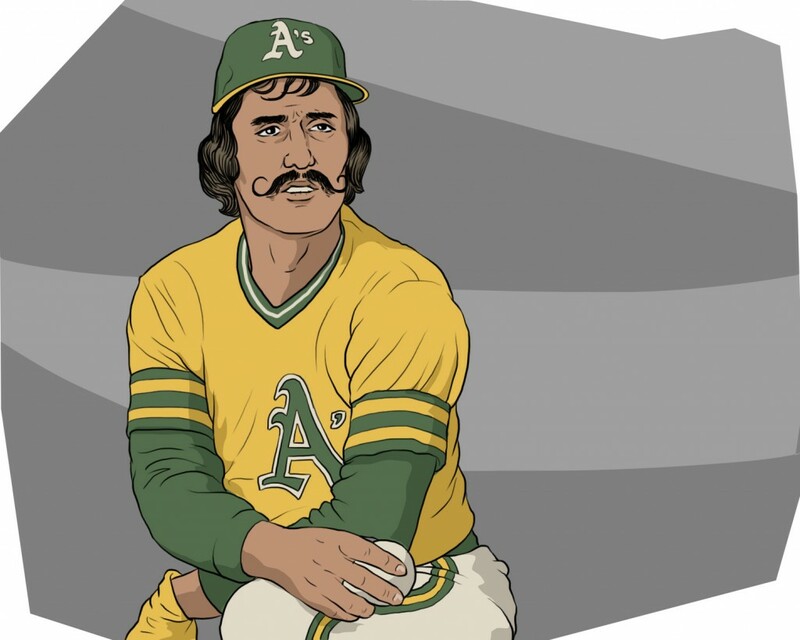 We’re passionate A’s fans from back in the 70s – I have almost zero interest in sports, but my oldest brother is a major Reggie Jackson fan and had drummed it into my head from an early age, using Rollie Fingers’ impossibly terrific mustache as leverage, that I should always tell people I was all about the A’s. So we heard Al Michaels say, “Ladies and gentlemen, I believe we’re having an ear – …” and then the TV signal went out so they threw it to commercial. I turned to my brother Rikk and said, “Call Mom.” He took the order without pause and grabbed the phone, dialing and looking at me like, What? It happened really fast. My mom picked up in Saratoga and was shaken but okay, her buffet had lurched and spewed dishes and glasses all over her kitchen. She was glad to hear from us and hadn’t really freaked out yet. She was already talking about getting a new earthquake-proof cabinet built, and she did it pretty soon after. We let her go and then after that we couldn’t get through until the next day because the phone lines were flooded with calls and in need of repair and whatnot. All of my friends back in Berkeley were just sort of subdued and in holiday mode when I finally heard from them, there was no internet and no proliferation of cell phones yet and they were all just sitting around, some literally in the dark. I think I had to send postcards and get them back in order to find out what was up. I was crazy for information, dealing with being a new grad student, suffering survivor guilt and homesickness and heartbreak from following a guy, who’d told me expressly not to, across the country. My sense of displacement seems ridiculous in retrospect – I was wishing I was in the disaster area, getting misty at the sight of cheesy Jose Canseco and his wife, afraid of the leap I’d taken toward my next phase. All I could think about was the bay area, now that I had actually, after 20 years of wishing for it, moved to my beloved New York. I left town and it broke!